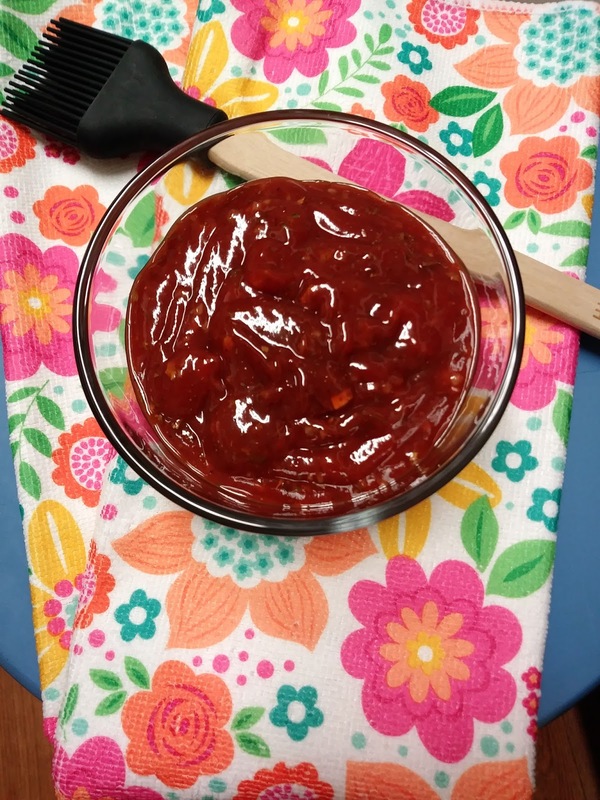 Homemade BBQ sauce beats anything that comes out of a bottle by a long shot. You'll love making this Greek Style BBQ Sauce. Mix all ingredients in a medium bowl. Cover and place in refrigerator until ready to use. Stir before serving. Note: This is best to use when roasting or grilling chicken. That sounds interesting! I've never used Greek Seasoning in BBQ sauce! I need to try this one! Let me how it turns how. Thanks, Lynn! I haven't ever tried Greek seasoning in a BBQ sauce! Great idea! I never tried Greek seasoning in BBQ sauce either, but sure GLAD I did. It's so good. Thanks, Michaela! I so agree with you that Homemade BBQ sauce is far more flavorful than the ready out of the bottle sauces! An your sauce sounds so flavorful! Homemade is always better in my book, too! Sounds like a great BBQ sauce, Christine!